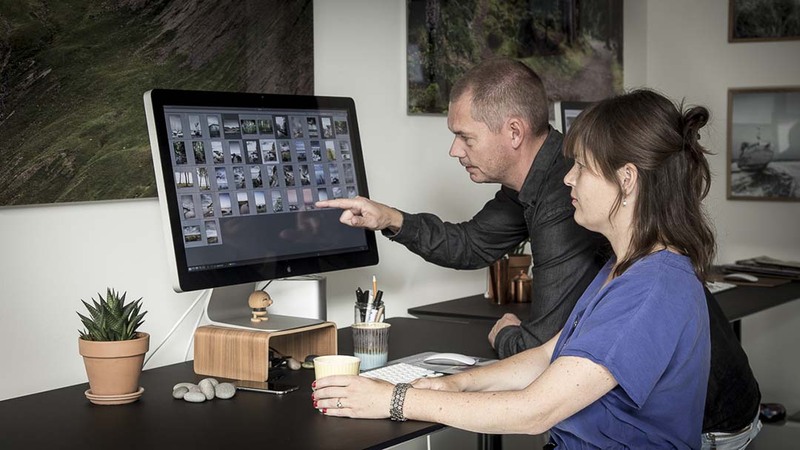 Foto Factory will show you nature in all its colours, shapes and textures. We are passionate photographers who are passionate about nature at home and abroad. With our photography, we want to inspire you to explore nature. We always do our outmost to get the best shot and use the best equipment and technique. Our post-processing of the images, we edit as little as possible so that the image are authentic with their colours and natural light. You will find no text or stamp on the front of our photo art. Get nature back to your rooms with images that speak to – and move you. 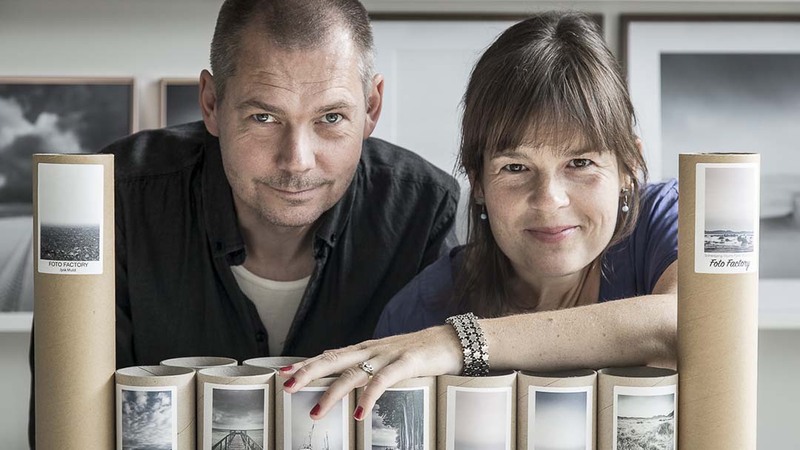 Maria Rosendal and Martin Bay are the couple behind Foto Factory. Together they grow their shared passion for nature and photography when they together with the daughter Alberte takes on new photo adventure. Maria Rosendal (b. 1978) makes up one part of the duo behind Foto Factory. She has a background in marketing and entrepreneurship, but has always photographed. A trip to Scotland and a meeting with the highland’s unspoiled nature gave her the desire to pursue photography as a career. Martin Bay (f. 1970) forms one half of the duo behind Foto Factory. He is trained as a biologist and has done research in insect DNA at the University of Edinburgh. He has photographed since he was a child and chased dragonflies in his parents’ garden. Since 2013 he has worked fulltime with photograph. 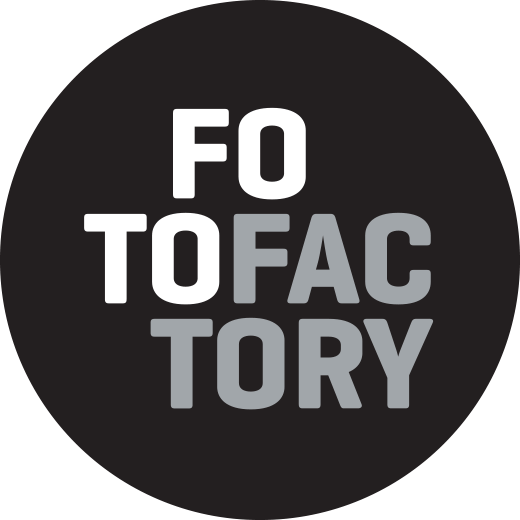 Come and see our posters and photo art in Foto Factory’s gallery in Copenhagen. We are open when it suits you.